5. The process to correct any inaccuracies in the information or to remove your information from our database. Heavenly Snow Cones maintains reasonable and appropriate safeguards to ensure the security, integrity and privacy of such information in our possession. We do not sell, trade or rent personally identifiable information to third parties. We reserve the right to monitor traffic patterns and website usage. We use collected Personal Information for several general purposes, which include: (a) to fulfill your requests for certain products and services and to personalize your experience on our website, (b) to inform you of events, special offers or other information we think you'd like to hear about, and (c) to better understand your needs and to provide you with a better website. We may also use your Personal Information to send you publications and event information if you have elected to receive such communications. 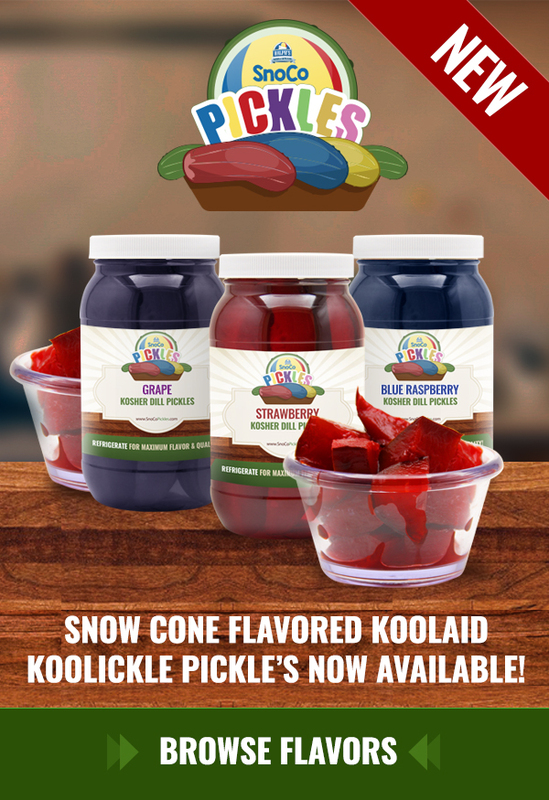 It may be necessary for Heavenly Snow Cones to disclose personally identifiable information if required by subpoena, search warrant or other legal process, or in the case of immanent physical harm to a user or to others. Most browsers allow you to control cookies, including whether or not to accept them and how to remove them. If you prefer not to accept a cookie, your web browser may be set to issue a warning before accepting cookies. All cookies may berefused by turning them off in your web browser. Please note that if you choose to not have your browser accept cookies from this website, you will not be able to access the site. Our site requires cookies, but at no time will we store Personal Information in a cookie. When submitting sensitive data like credit card information, we use 128-bit secure server technology to protect the information. The secure server software (SSL) encrypts the input information before it is sent to us. All of the data is protected against unauthorized access, as indicated by the secure icon on your browser. Access to certain content on our website will require a username and password. Failure to provide the required Personal Information will prevent access to these pages. By accessing and using our protected and secured pages of the site, you agree (a) to maintain the confidentiality of the username and password you have selected to access this site and (b) to consent to our Terms and Conditions of Use Policy. We strictly protect the security of your Personal Information and honor your choices for its intended use. We carefully protect your data from loss, misuse, unauthorized access or disclosure, alteration, or destruction. We have in place appropriate physical, electronic and managerial procedures to safeguard and secure information collected online. These procedures include the use of encryption when collecting or transferring sensitive data such as credit card information and password-controlled servers with limited access. However, we would like to remind our website users that the Internet is not a secure environment and technology is no substitute for common sense. For this reason, we strongly urge each user (a) to keep login names, passwords and credit card information as confidential and (b) to change passwords when this access information may have become compromised. Furthermore, we recommend that our users (a) communicate over secure channels wherever possible, (b) disable the automatic login features found in some browsers and (c) empty browser caches regularly. You are solely responsible for maintaining and ensuring the accuracy of your Personal Information in our database. Please use the profile tool which is provided on the site when you need to update your information. If you would like to permanently remove your Personal Information from our database, please contact us at webmaster@heavenlysnowcones.com .